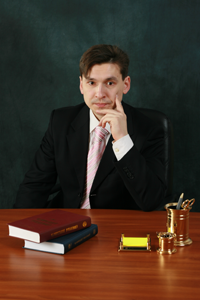 Moscow Region Bar Association "Ars Iuris" was founded by Alexander Arifulin and Ekaterina Tilling in 2004. Our barristers represent interests of clients in different instances of Commercial Court, in Court of General jurisdiction all over the Russian Federation. We are experts in disputes about declaration of agreements null and void, in challenging the validly of the state body acts and in enforcement procedure. One of our guidelines is the representing of our clients’ interests in disputes about intellectual property. Our clients are huge Russian and foreign companies and banks.